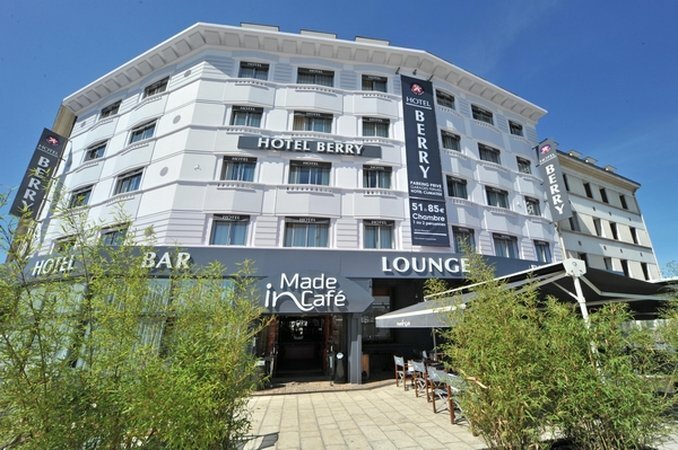 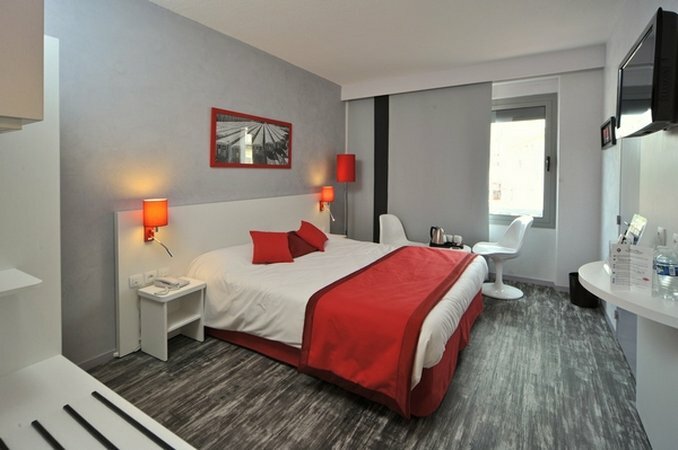 Le Berry Hotel is located in France. 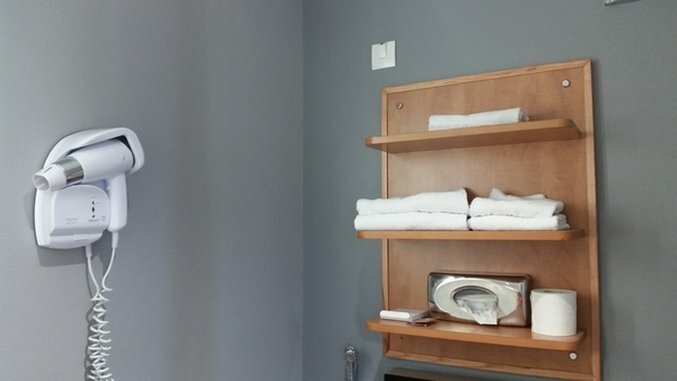 Our hotel features comfortable guest rooms and all standard amenities for your stay. 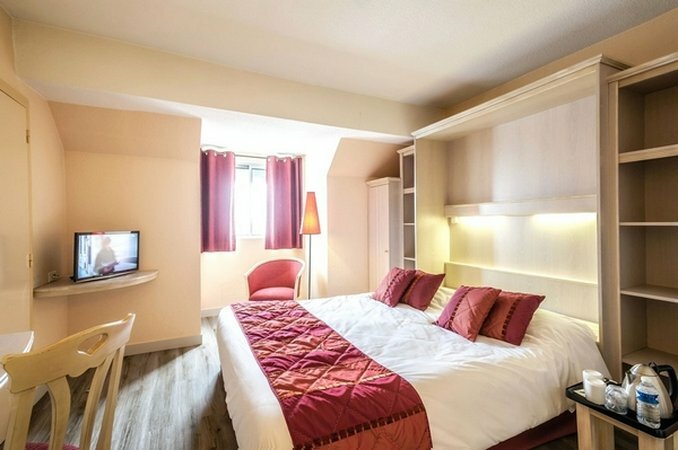 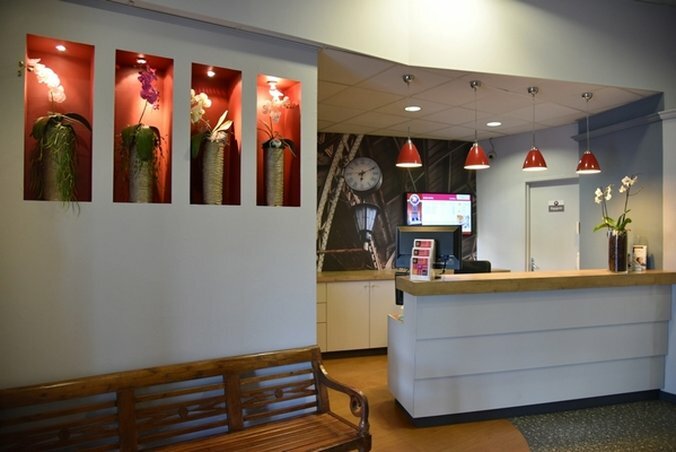 Guests will enjoy easy access to all the nearby local area attractions.